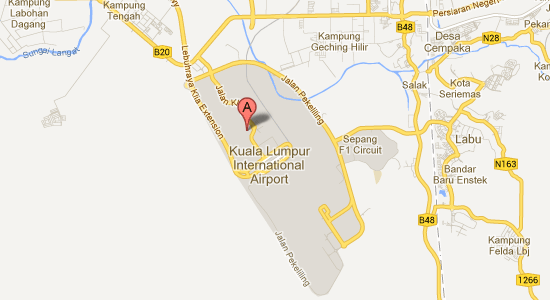 3 minutes from Kuala Lumpur International Airport 2 (klia2)? 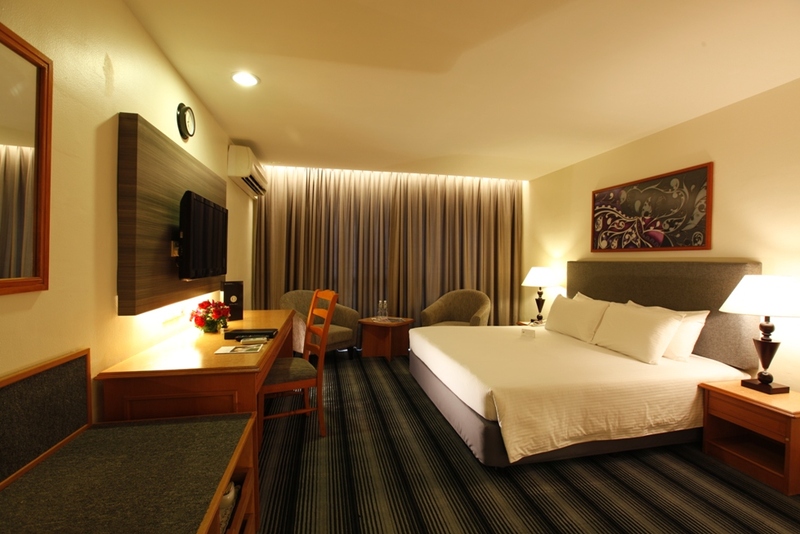 With 338 well-furnished rooms and suites, 7 fully equipped function rooms, an entertaining variety of recreational facilities and melting pot of gastronomic delights, Concorde Inn, KLIA, is an idyllic haven for any occasion. This spacious Superior room, measured at 19 square metres, is ideal for travelers to unwind before or after a long flight. All rooms are equipped with minibar and complimentary high speed Wifi access. Towels and bathroom amenities are provided. The Deluxe rooms, measure from 19 square metres to 24 square metres, are built to provide a relaxing atmosphere with an unobstructed view of the lush gardens. 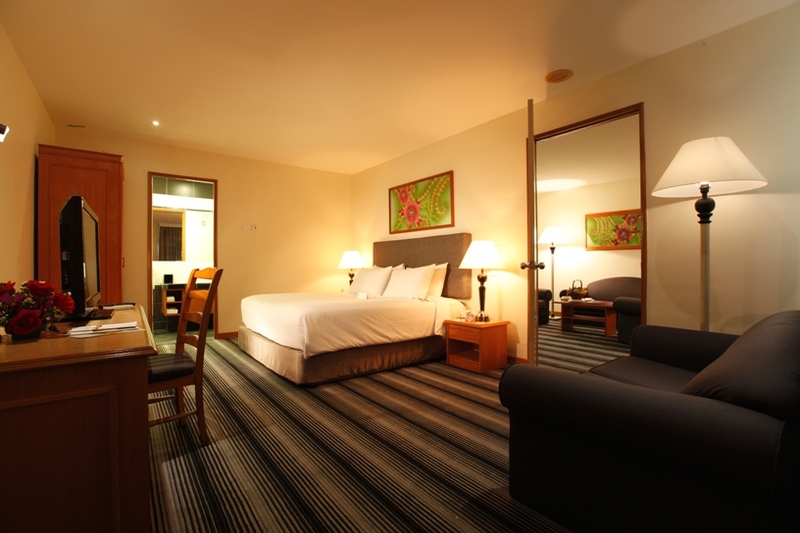 These spacious rooms are equipped with sofa, minibar and complimentary high speed Wifi access. Towels and bathroom amenities are provided. These 2-bedroom Family Suites, measured at 89 square metres, come with living room and kitchenette, providing a comfortable stay for your family. This suite accommodates up to four persons. These suites are equipped with a refrigerator, a DVD player and complimentary Wifi access. Towels and bathroom amenities are provided. These 1-bedroom Executive Suites, measured at 57 square metres, are contemporary designed, equipped with kitchenette and feature a full range of in-room amenities. Ideal for guests who prefer a quiet meeting in the adjoining living room. These suites are also equipped with a DVD player and complimentary high speed Wifi access. Towels and bathroom amenities are provided. The complimentary airport shuttle service runs between Level 1 Door 3 at KLIA Main Terminal and the hotel lobby main entrance. The shuttle service is operating at 30-minute intervals between 5.30am and 12 midnight. You may contact the Hotel directly if your arrival time is after 12 midnight, so that the Hotel van can be sent to pick you up at the same pick-up point. 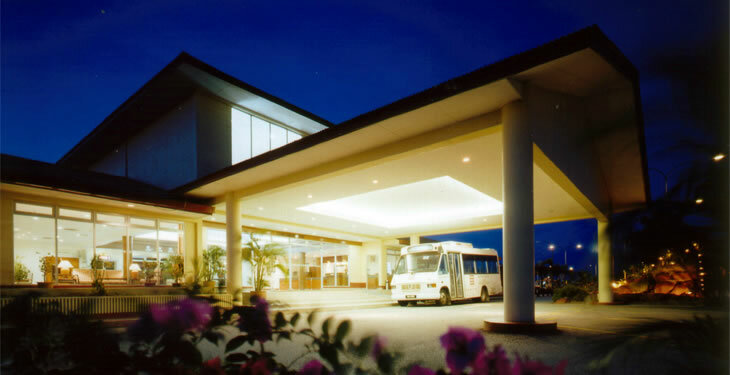 Concorde Inn is 15 minutes away from the KLIA2 airport. Airport shuttle pick up is available at KLIA2 Level 1, Door No. 3, Bay A09. The shuttle service is operating at 1 hour intervals between 5.00am and 12midnight, daily. Concorde Inn KLIA is an ideal location to host a memorable banquet, a getaway seminar or simply a refreshing stopover for a night or two.